 Dujio - Premiere On-site Mac Support in London at Work or Home. Expert Mac Support, When & Where You Need It At Incredible Hourly Rates. We can show you how to get the most out of your iPad or iPhone & help you with any problems. From Google Apps, to Mailchimp and Social Networking. We have the skills to help you get it right. Brad at Dujio has been invaluable in helping me and my family navigate through several transitions in technology between work and home over several years. He is patient, knowledgeable and fun to work with. He has also found ways to solve every Mac issue I have thrown at him. Dujio have taught me how to get the most out of my MacBook, and have ensured we have proper back up systems in place for my large photograph collection. They have advised us on everything from high speed internet connections, and building websites, to what printer/scanner to buy, and are always on hand to provide support when needed. There are many qualities that make Dujio stand out from the competition, but the main ones are their extensive knowledge in all areas, and their simple pricing. It is also very convenient that they make home visits, which isn’t something other firms tend to offer. Where Apple is concerned, it’s difficult to imagine a more knowledgeable person than Brad. His extensive experience of both hardware and software is remarkable. He’s an incredibly warm, accomplished and accommodating communicator and quite happy to speak plain English when required – a huge asset when faced with a user group, where the level of experience between members is vast. His presentations and training sessions here in Ipswich are always perfectly pitched. I’ve never known Brad unable to answer an Apple-related question, even those from our most experienced members, and I have absolute trust in his ability to troubleshoot and solve any Apple issues. I have known Brad from Dujio for a number of years and consider his expertise second to none, his professionalism is marvellous! I appreciate Getting problems solved efficiently and swiftly which naturally saves my hair-do from extinction!